Arek did his first visit to Europe in style. On the seven legs of the trip he made friends with lots of people and seemed to have inherited Mima's love of travel! 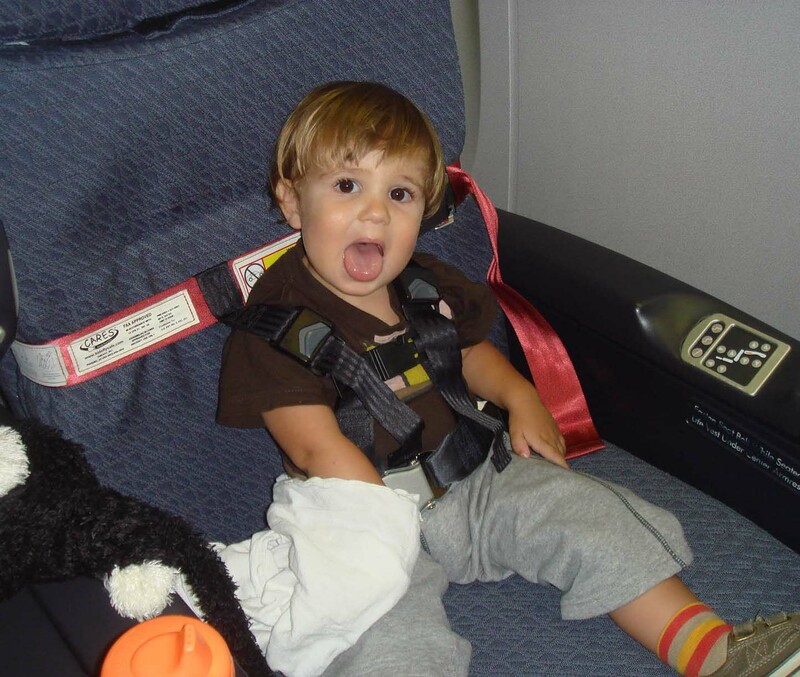 With 'baba' and kitty to keep him company, and 'night night' for sleep he was the best 21 month old on any plane at any time - even with a broken collar bone. Our first stop was Frankfurt where we visited the old town had lunch, and played in the fountain. We loved the 'lions' and the 'mans' on the castle walls and gates. We then flew to Istanbul and spent a few days in the sweltering heat in Kinali. We visited family and had a great time with them. ... but ice cream was the best! Mom and dad lathered Arek with SPF 50 to the amazement of most Europeans and Turks. They seem to like the George 'Hamilton' look. wedding where Arek's fancy D & G outfit [thanks to auntie Ayse] got him the girl..pretty Dize. Arek sometimes slept in the car while Mima did most of the driving and kept sending kisses to everyone showing her happiness to be with them!